Born in Haifa, Israel, he studied music from an early age, following further dance and art education at the “Reut Junior High School Haifa”, later on “Wizo High School of the Arts”, Dance Department, graduating with honour. Additionally ballet education of R.A.D, at the “Haifa Ballet Studio”with Liora Bing Heidecker. Oren has won the “Sharet Foundation America Israel” scholarships and the I.D.F. “Excellent dancer” title joining the “Bar Dor” dance company Tel Aviv, where he danced for 4 years. In 2006 he has moved to Berlin and since then has worked with different projects and companies such as Nürnberg Staatstheater, Deutsche Oper Berlin, Zeynep Tanbay Dance Project Istanbul, Cyprus National Theater, International Dance Theatre Amsterdam, Ballett Magdeburg, Ismael Ivo, Tamas Moritz, “In vitro“ music theatre Antwerpen and more. As a choreographer Oren has presented his work at La Biennale Di Venezia 2012, Barnes Crossing Festival Köln, Maxim Gorki Studio R Berlin, Tischlerei der Deutschen Oper Berlin, Radialsystem Berlin and Philharmonie Luxembourg. 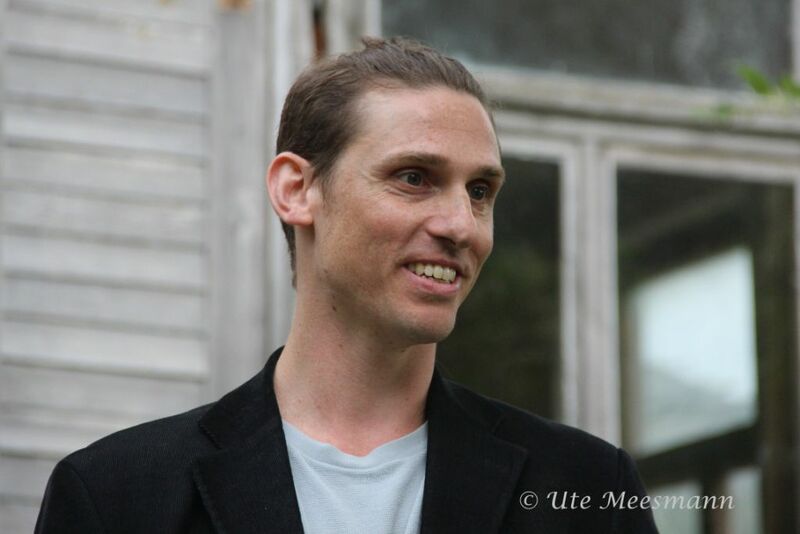 Additionally to his teaching and creating he is completing a Master degree at the Palucca university of dance, Dresden. The class “ Ballet for the Contemporary Dancer” is based on the traditional ballet class, structure and principals are adjusted and adapted in order to enhance performance and agility. The class aims to use the full body potential of each participant with special attention to correct alignment and body posture. Starting with warm up exercise combining stretching in neutral body position to prepare slowly the joints to the ouverte positions of the ballet technique. Follow up with dynamic barre work combined with active upper body work as curves and spirals, will help to move more smoothly between the positions and loosen up unnecessary tension. Shift of weight, coordination and musicality will be explored in the centre work engaging a strong core and active mind leading up to a series of jumping combinations filling the space up.